Our minimum viable product is done! 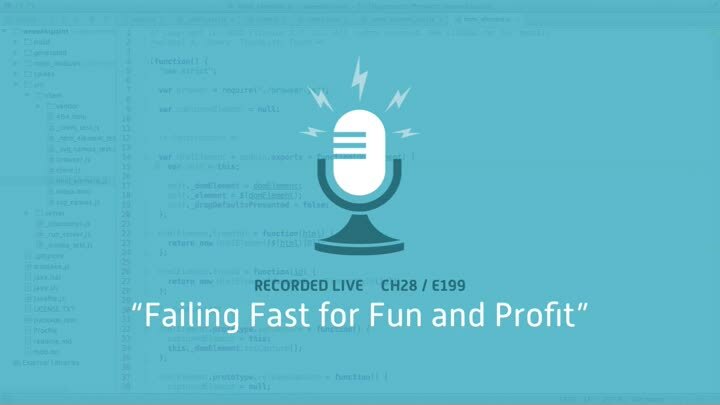 We spend this episode on making sure our code is nice and solid, mostly by thinking about the kinds of mistakes we could make in the future and modifying the code to fail fast when those mistakes occur. And with that, the chapter is done. Next time, we ship!